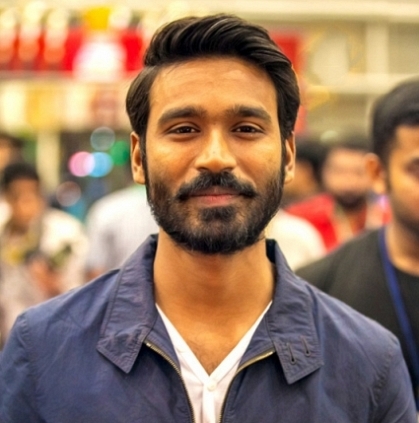 Dhanush, whose recent Thodari had a good opening at the box office, is quite active on Twitter. He recently expressed his thanks to Vijay's fans for raising their voice against piracy. A lot of movies have been affected by this issue and Dhanush's Thodari is the latest movie to join this list. As regards this, Vijay's fans have raised a complaint with the police station condemning the act. In response to this, Dhanush tweeted, "Sincere thanks to Vijay sir's fan club association members for filing a complaint against piracy.#godbless #spreadlove." By seeing good deeds like this happening, Vishal came forward to express his happiness. He tweeted "glad dat @actorvijay fan clubs hv steppd fwd 2 voice out n curb piracy. it's time 4 other actors fans 2 cme fwd.promise u der Wil b a change"
People looking for online information on Dhanush, Vijay, Vishal will find this news story useful.